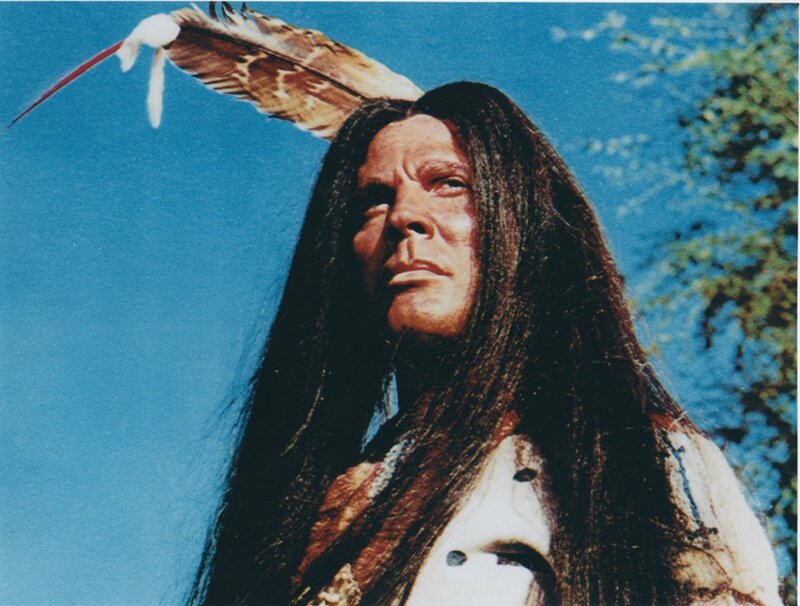 I can’t begin to tell all how wonderful the weekend was and how successful the screening of the classic film WINTERHAWK was on the big screen. 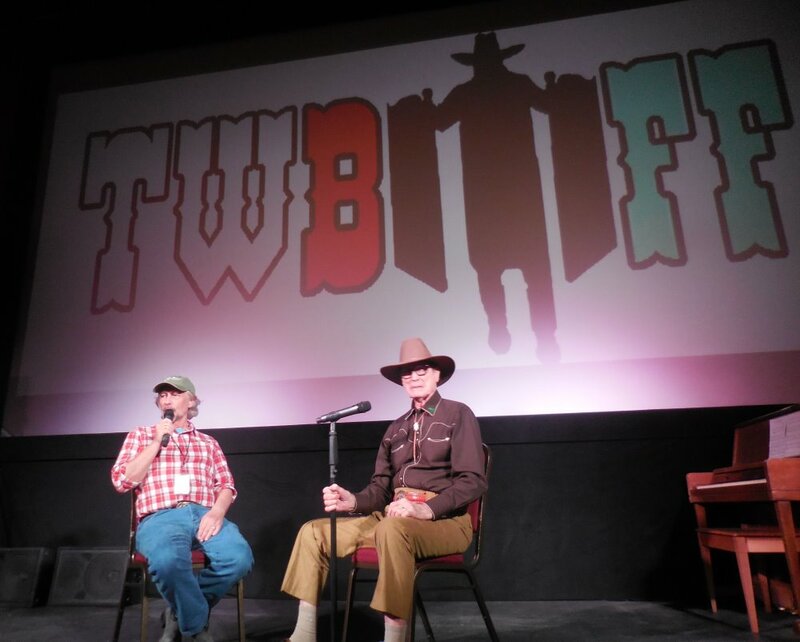 The audience enjoyed the film and the question and answer session with host Charlie LeSueur after the showing. 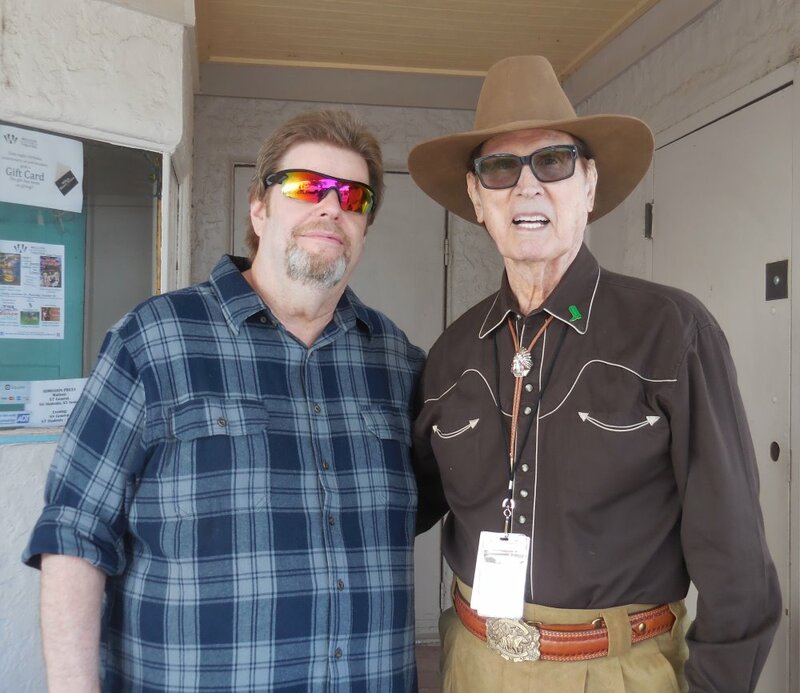 We could have been there for hours talking about my characterization of Winterhawk and the many nuances I used to create the character, all about the magnificent horse I rode in the film and film making in general. A very enjoyable evening all about film! Many thanks to Rock and Brenda Whitehead for putting together this awesome event! 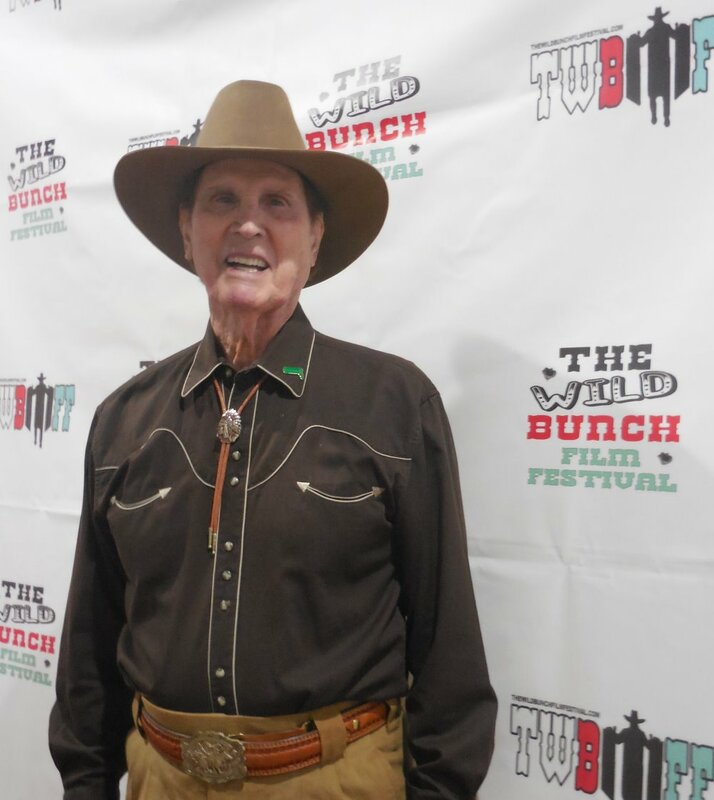 The winners of all the the film submissions in the western genre were announced at an Awards Show on Sunday night.